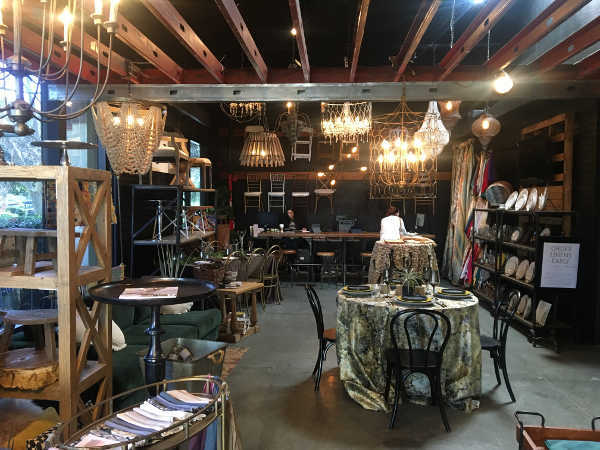 Party Pleasers provides carefully curated, one of a kind finds, giving us the nickname of Southern California’s "boutique" rental company. 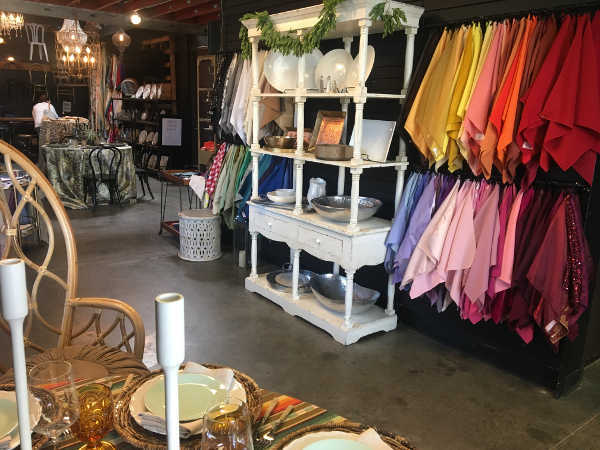 Our warehouse is full to the brim with unique furniture, dishware and décor pieces. 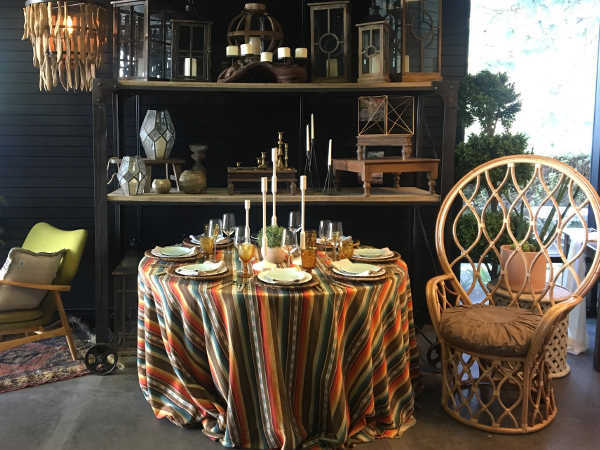 We love all things design based and our goal is to help you create the WOW factor that lingers long after your guests have gone home. We understand that celebrating life’s moments with the people that matter most is what really makes life worth living. Life’s events are what bring people together, and for years Party Pleasers has helped make them happen. Because we are a full-service event rental company we provide rentals for all celebrations. Formal or informal, intimate dinner parties or galas under a tent, weddings, school events, corporate or sports events… we are here to help! Our entire team is passionate about what we do and is committed to providing you with a memorable experience. We will assist you in the event planning and decision-making process to create an event experience that exceeds your expectations. With our many years in the industry and our reputation for carrying the current trends, we look forward to bringing your vision to reality! 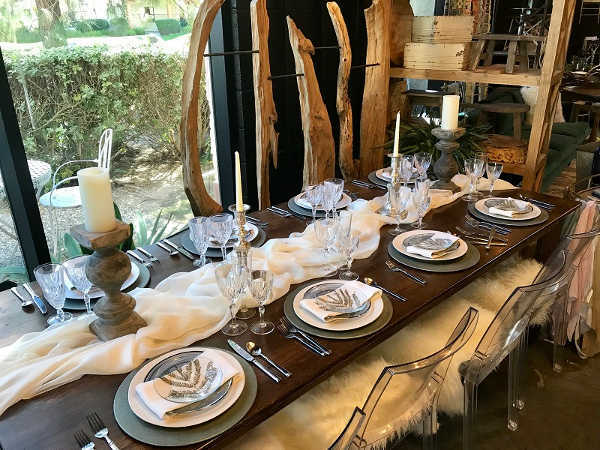 Stop by our showroom to view our beautiful table settings, lounge furniture, accessories and meet one of our event professionals. We also schedule appointments for personal consultations.